There seems to be a mountain of evidence of Russian collusion going on during the Obama administration. And no evidence of any collusion involving Donald Trump. Yet the special council, who played a role in alleged Obama-Russian collusion, is investigating the wrong people. 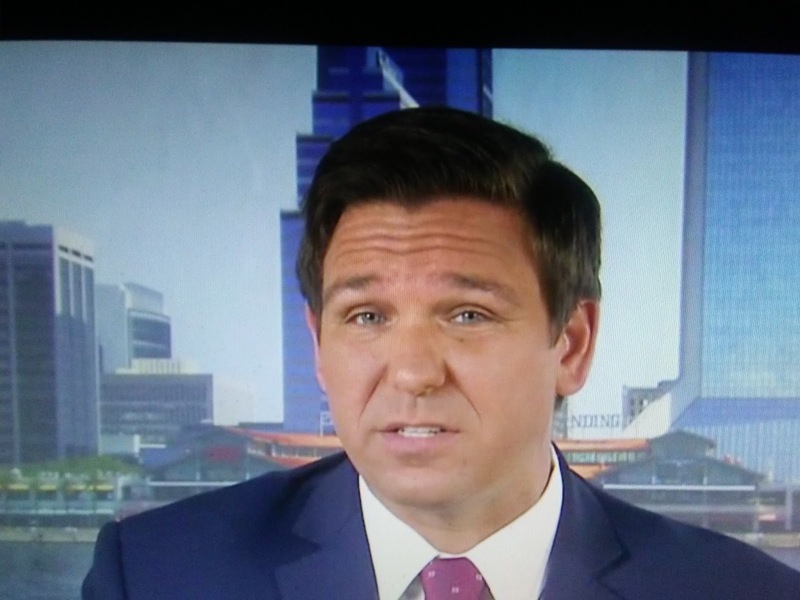 Fox News reports the House Oversight committee has started looking into an Obama-era deal in which a Russian-backed company bought a uranium firm with mines in the U.S., Rep. Ron DeSantis told Fox News on Sunday, adding that he’s spoken with the federal government’s “confidential informant” on the matter.